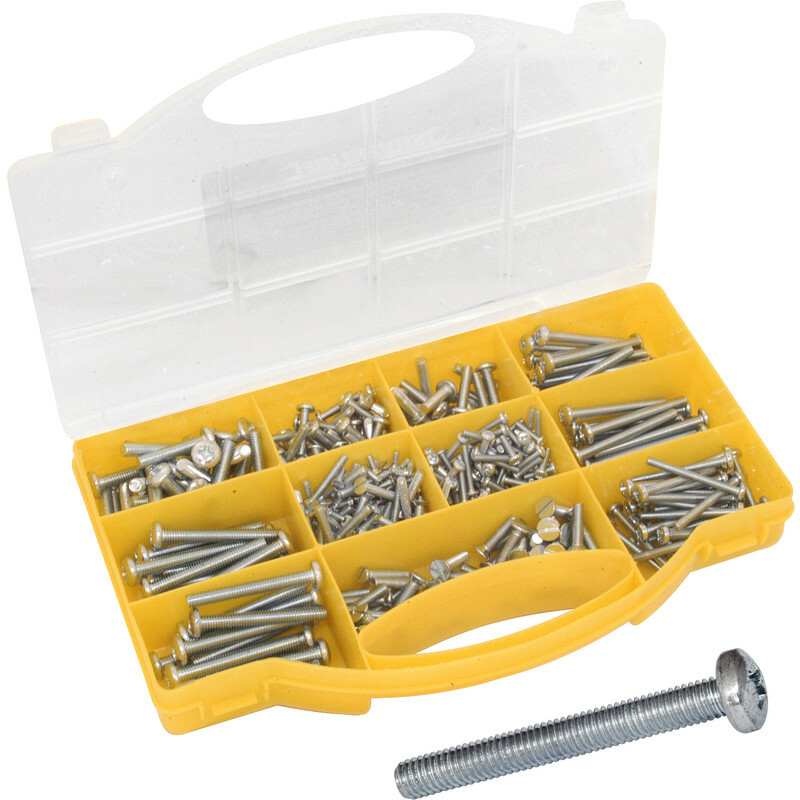 Machine screw selection pack in a portable carry case. Pozi Machine Screw Pack (450 Piece) is rated 3.0 out of 5 by 1. Rated 3 out of 5 by winkets from Nuts! Good value for quantity supplied but why o why are there no nuts included!